When I started out on my path to Japanese fluency, resources such as textbooks and audio courses on CD were the only realistic way to make progress with this challenging language. 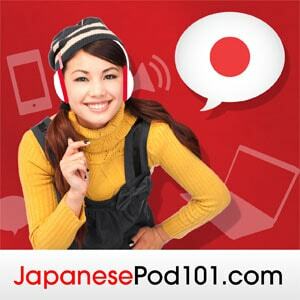 Happily, there are now a a lot more choices when it comes to studying Japanese online. The problem that students of Japanese now face is one of quality rather than quantity. So which solutions give you the best bang for your buck? In my humble opinion, JapanesePod101 is one of the best online courses out there for people who are serious about making significant progress in the language. As promised, I’ve finally got around to writing a complete review so here goes!